It is proved that, for some initial data, the solutions of the Cauchy problem for the cubic Schrödinger evolution equation blow up in finite time whose exact value is estimated from above. In addition, lower bounds for the blow-up rate of the solution in certain norms are obtained. Russian Text © Sh. 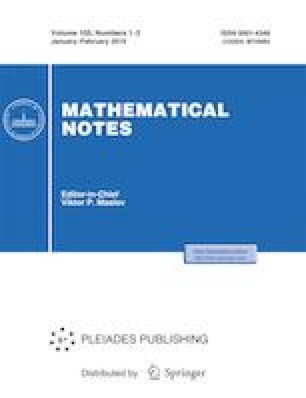 M. Nasibov, 2019, published in Matematicheskie Zametki, 2019, Vol. 105, No. 1, pp. 76–83.